Remington has been the definitive textbook and reference on the science and practice of pharmacy. 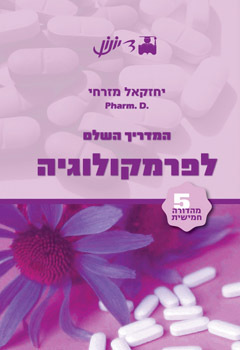 This Twenty-First Edition keeps pace with recent changes in the pharmacy curriculum and professional pharmacy practice. With a new pharmacy-specific approach to immunology, Immunology for Pharmacy prepares pharmacists for practice by providing a complete understanding of the basis of immunology and the consequences of either suppressing or enhancing immune function. 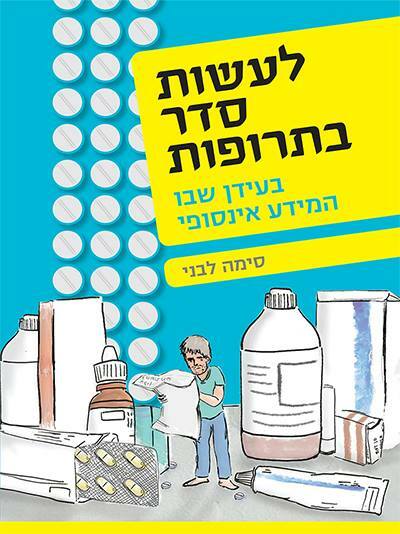 Goodman & Gilman's The Pharmacological Basis of Therapeutics represents the pinnacle of authority and accuracy in describing the actions and uses of therapeutic agents in relation to physiology and pathophysiology. Pharmacotherapy Principles and Practices utilizes a solid, evidence-based approach that supports the optimal pharmacotherapy of disease. In order to be as clinically relevant as possible, the disease states and treatments discussed focus on disorders most often seen in practice. 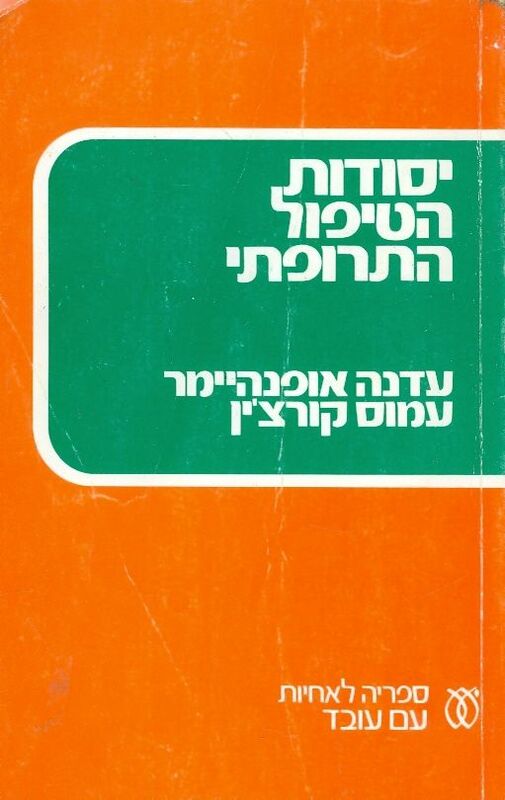 כל הזכויות על התוכן שמורות לספרייה הרפואית. 2012-2016.